Humphrey started writing his memoirs 1976 when in California. 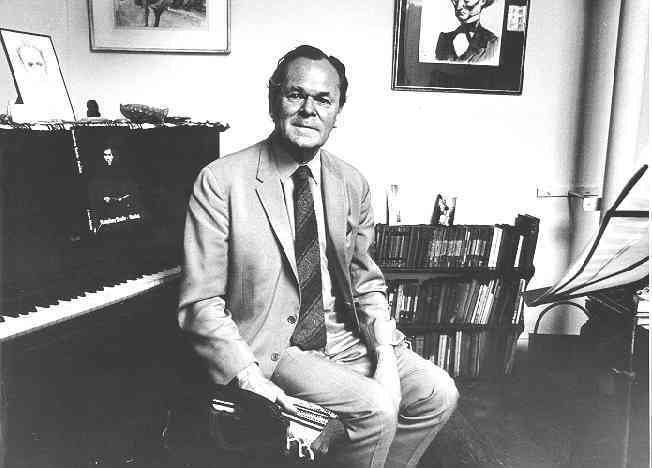 He was Composer in Residence at USC in L.A. from 76-77. He had very little time to work on them after his return to London in '77 and not much interest in writing about himself. He finally finished them just before his death in 1982.
Who danced a quadrille with a raven. 4. "YOU CANT TAKE THE CIVIL SERVICE EXAM"
14. "WHO'S STOLEN ME GARNI?" 16. TO BE OR NOT TO BE?